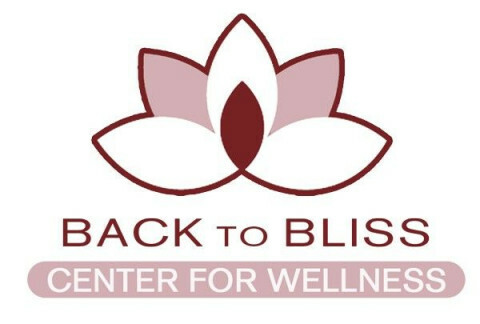 Back to Bliss is a full service Spa and Salon. We offer all natural and organic products in our ECO Boutique. While our Space has a Ayurveda principle, we ensure that each of our staff is knowledgeable in many areas of the wellness field. With locations in Colby and Marshfield, we hope to serve you the best we can.